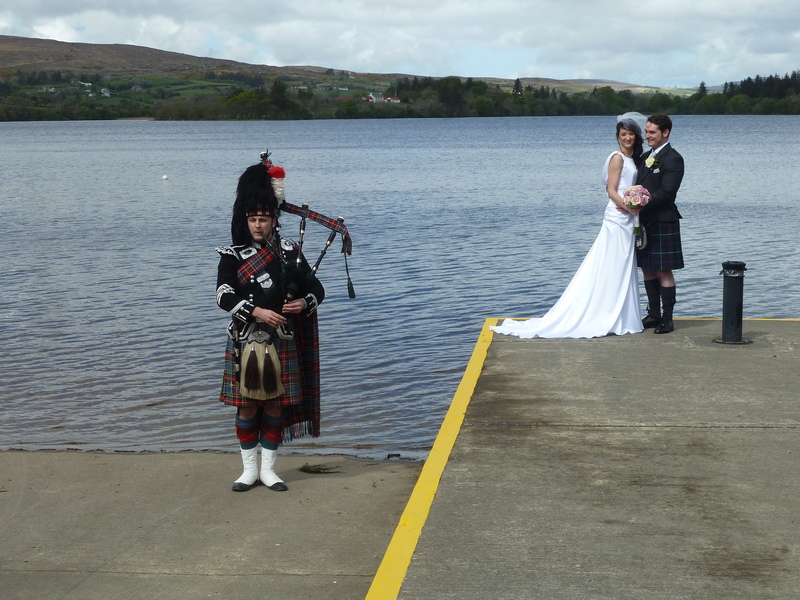 Edinburgh Wedding Piper & Scottish Bagpiping for all Occasions! Hello and welcome to SCOTPIPE! Edinburgh’s premier wedding piper. We have been providing professional quality traditional Scottish bagpiping services for individuals and organisations throughout the world for over a decade, and offer a service second to none. We offer piping from a lone piper, to our ever popular mini band, right up to a full pipe band, always in full traditional Scottish ceremonial outfits. This has allowed us to play at many different events from weddings in Edinburgh, the rest of Scotland and abroad, to performing in the Moulin Rouge in Paris, the F1 Grand Prix in Shanghai and Indianapollis, as well as piping for the Scotland Rugby, Football and Cricket teams. We have also piped for many corporate businesses and charities at events throughout Europe as well as China, Japan, USA and India promoting their business and exposure to a global market place. 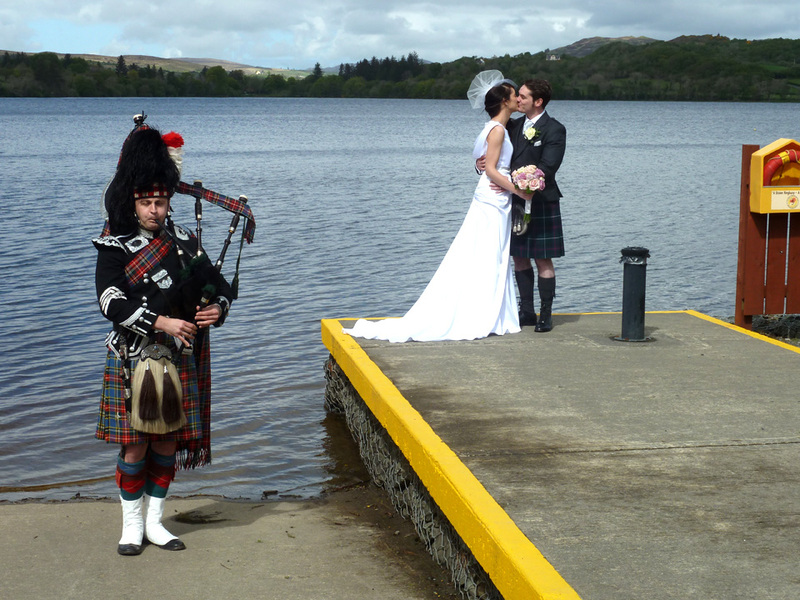 We are just at home concentrating on our core business, which is providing wedding pipers in Scotland, primarily around the Edinburgh, Lothians, Fife, Borders, Glasgow and the central belt areas, but are more than happy to travel further afield. 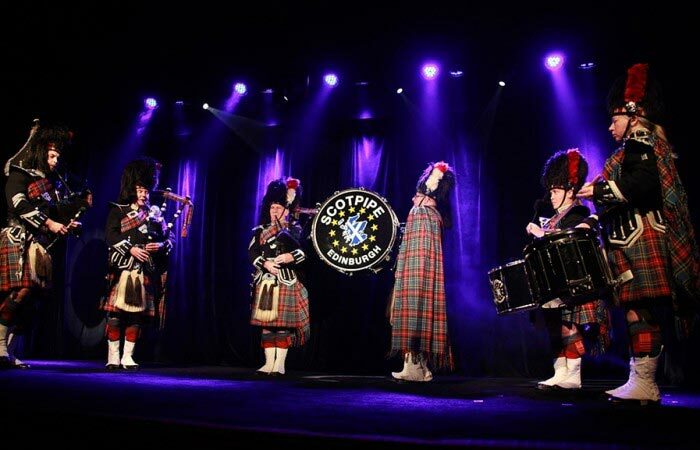 We are able to work with organisers to provide the right mix of piping performers and music to ensure your function benefits from the impact that only a piper or pipe band can bring. Please do not hesitate to contact us for some friendly advice or a quotation for any of our services.